Happy Holidays to all my blogging friends. 2013 has been a humdinger around here, am thankful for friends and being able to enjoying the great outdoors for holding me together. 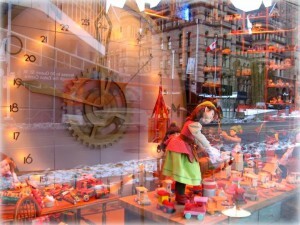 Sharing photos this week that show a little of my mixed up Christmas themes, with a photo of the decorated windows at the historic Bay in Toronto (Hudson Bay Trading Company in previous eras) we have lots of special memories associated with this day out and one from the sunshine filled beach where we will spend the 25th. I love altered art and the reflections of the wintery skyline in the window over the cute decorations makes me smile. For the next few weeks this will be my skyline, big blue horizons reflecting sparkling sunshine. For a giggle, this is a video clip of local black swans, who have taken to body surfing at the beach. Nature at play ~ got to love it. To say thank you for visiting and cheering us on, the next few weeks I will be posting tutorials for workshops that I am retiring this year. Be sure to come back for a visit, there will be designs using all of my personal favourites Melissa Frances, Scrapbook Adhesives, Maya Road, Basic Grey and Crate Paper. Those are beautiful photos and what a beach. Hope you have a great holiday. thank you for all hte photos you shared in 2013. happy holidays. I like your new skyline!! Lovely shots. Love that big blue sky! 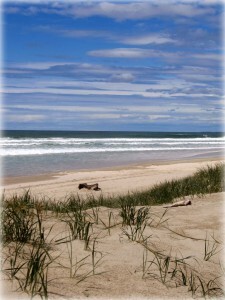 Very beautiful photos for SWF!I love the beach photo.It´s always nice to read in your blog. Have a nice weekend and Merry Christmas,Mandy. I love your reflections. A lot going on there. beautiful images Mandy… wishing you a very happy holiday! The skyline reflection is gorgeous. 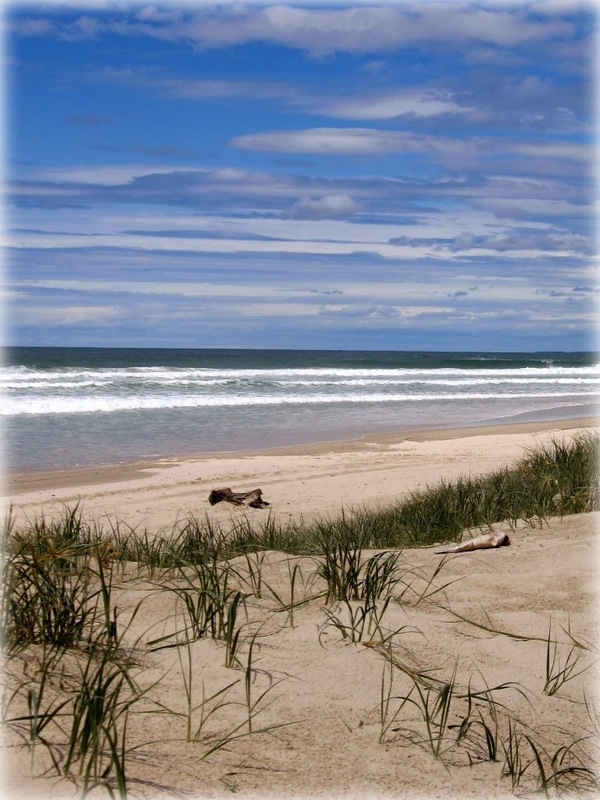 <br />Enjoy your week at the beach and soak up some rays. It has been snowing here so I&#39;m a tad jealous. <br /><br />Merry Christmas! Lovely images and post! Enjoy your time at the beach! Wish I was going too. <br /><br />Merry Christmas to you and your family! Great images – have a great vacation too!<br /><br />Happy Holidays! These are gorgeous!!!! I hope you have an amazing Christmas and wonderful vacation! !